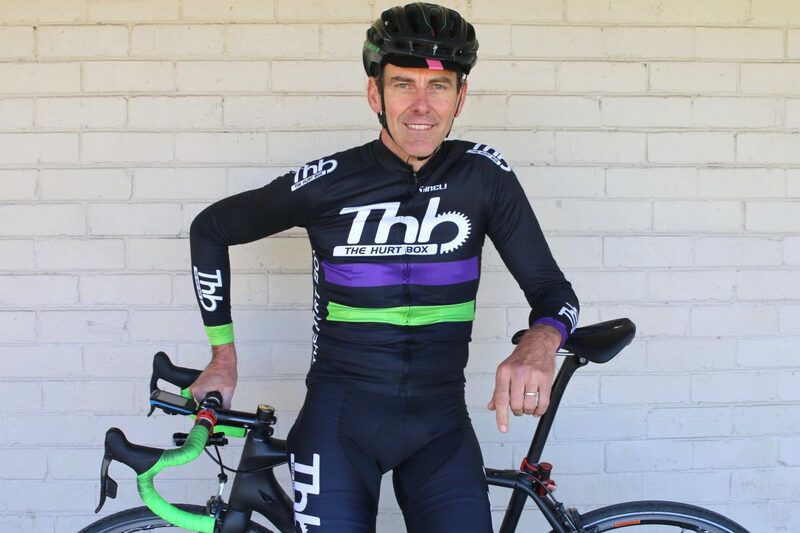 Bike Chaser has recently partnered with Head Coach of The Hurt Box David Sturt (as pictured above) to bring you a comprehensive training program for Falls Creek Peaks Challenge 2018. We plan to deliver both written and video material which will clearly break down training requirements into three distinct blocks over a 12-week period. This article and video preview provides an introduction to our course that will get you in tip-top shape for a big day in the saddle. You can familiarise yourself with David Sturt in the below 2-minute overview. Furthermore, I have personally provided my on views on why training properly for Peaks Challenge is a must and why we’re excited to introduce you to David Sturt and his coaching methodology. Why train properly for Peaks Challenge? 1. I rode smarter by understanding my physiological capacity. While it should be common sense to ride at a consistent and steady pace on a solid 10 hour+ day in the saddle, not many people do. I don’t believe this is because people haven’t considered it, but it’s most likely because they don’t know how to do it. A structured training program exposes you to certain activities that you wouldn’t typically do. These activities educate you on your own abilities and attributes as a cyclist. For example, riding at a specific tempo for a 1-2 hour period of time, completely solo and maintaining a consistent pedal stroke the entire ride. What does that feel like? Riding up a long 30-minute climb at a steady pace and then repeating it. What does that feel like? In addition to getting to know my capacity, I also had a few designated phone conversations with the coach of this particular company. He educated me further about different sections of Peaks Challenge and how to tackle them from a physical and mental perspective. 2. I really enjoyed the day, whereas some didn’t. I know first hand there will be people out there who put their hat in the ring for Peaks Challenge without doing any training. Yes, they will get through it, but no matter what they may say, deep-down they’ve hurt themselves and may take weeks, if not months to recover. The net result of that scenario is they stop riding. The lose connection with a great sport and potentially end up stacking the weight back on and increasing their stress levels due to limited exercise. Yes, this is the worst case scenario, but it does happen. It’s like a domino effect. Using my personal example again – I had such a great day and surprised myself with my endurance levels, I found myself getting deeper into the sport. If I could get a sub 9 hour time – despite waiting for friends at times – and really hammer it up a 30 km climb with 200 km already in the legs, “what else is possible?”, I pondered. Here is a good example of what pathway Peaks Challenge lead me to…. 3. I educated myself on cycling for future events & activities. After completing a proper training program I found myself questioning why I hadn’t considered it before. While riding a bike in it’s simplest form is easy, there’s more than meets the eye if you want to tackle serious events like Peaks Challenge. I walked away from Peaks Challenge with a better understanding of how to pedal properly, ride within myself over a full day, and ultimately know how to train with structure. 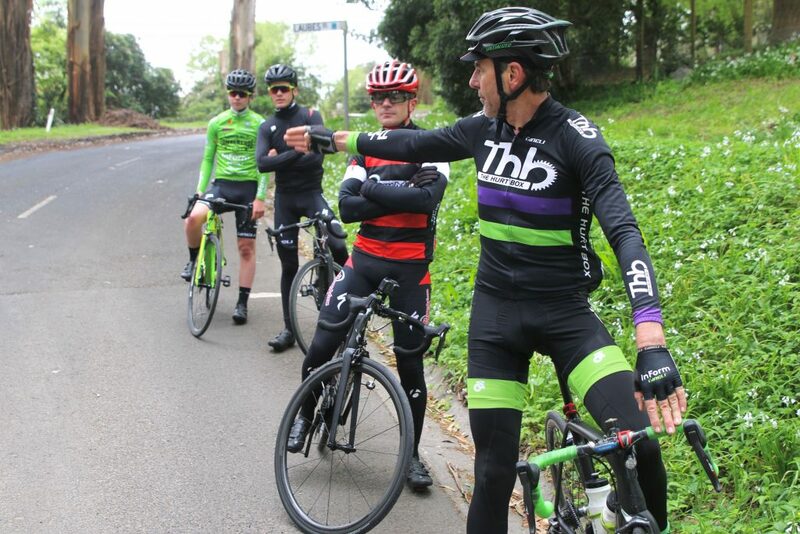 We’re offering the ability to ride with David Sturt (Hurt Box Head Coach) as part of an additional service offering to our Peaks Challenge 2018 program. Why David Sturt, Head Coach at The Hurt Box? Over the past five-or-so years since my Peaks Challenge experience, I’ve gone deeper into the world of road cycling. I’ve trained hard for other fondo events, criterium racing, and Victorian Road Series events. I now also work in the industry! I have experiences with multiple organisations that offer coaching services and David’s philosophy and methodology has been a stand out, particularly for those with busy work/family lives. Not only does he get it, he’s also a highly engaging personality. As such, I am keen to bring David’s personality to life for you, meaning we’ll not only be offering a written training program for Peaks Challenge, but also a number of video tutorials. 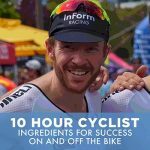 For those who are keen to take it to a further level – and I would be advocating this for a motivational boost – we also plan to offer riders the ability to get one-on-one coaching with David. This will include some phone conversations for a more personalised approach, giving advice based on your own circumstances, in addition to meeting David out on the road for three rides during each of the three blocks. To get access to our 12 week training program, please click the button below.